We provide pet food to families suffering from unemployment, seniors on fixed incomes, and families that are dealing with chronic illnesses where resources are tight. 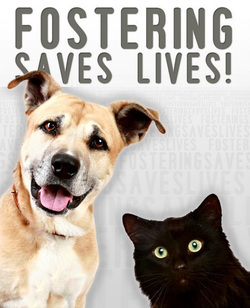 We provide pet food for our fosters when needed, as well as, help out the Po'Kitties Cat Colony Caretakers. 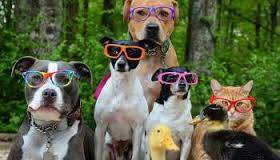 We often need Donated Pet Food picked up from Animal Allies and Costco in Spartanburg, SC. We believe that every pet should have food, every day, and we want to help provide it. Donate large ticket items for on-going raffles and auctions. Become a matching corporate sponsor. Bequest and memorial donations accepted. Share our animals on Facebook! 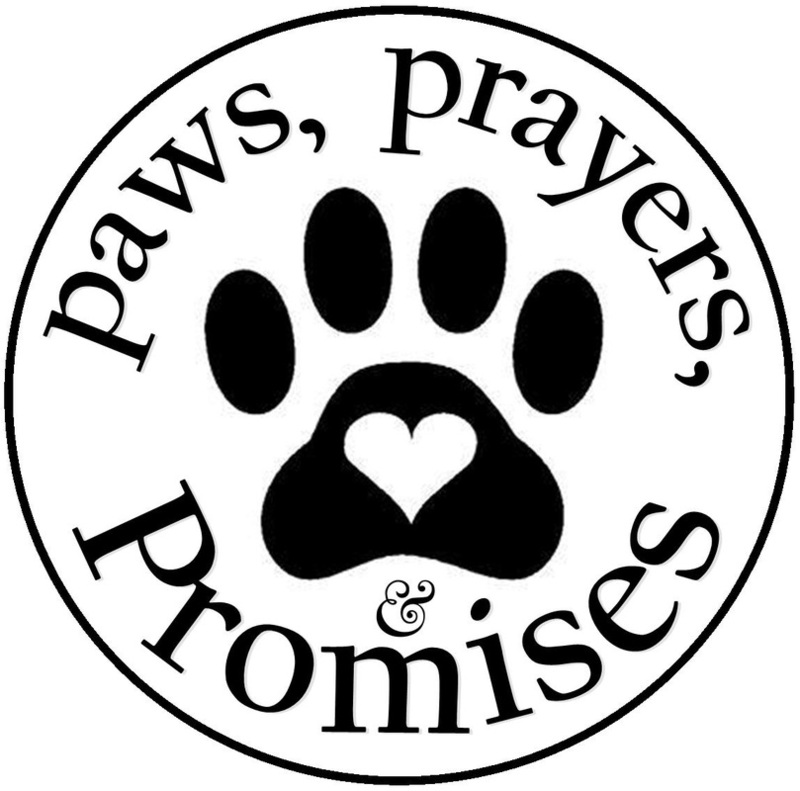 Sign up for Paws,Prayers,& Promises at smile.amazon.com.